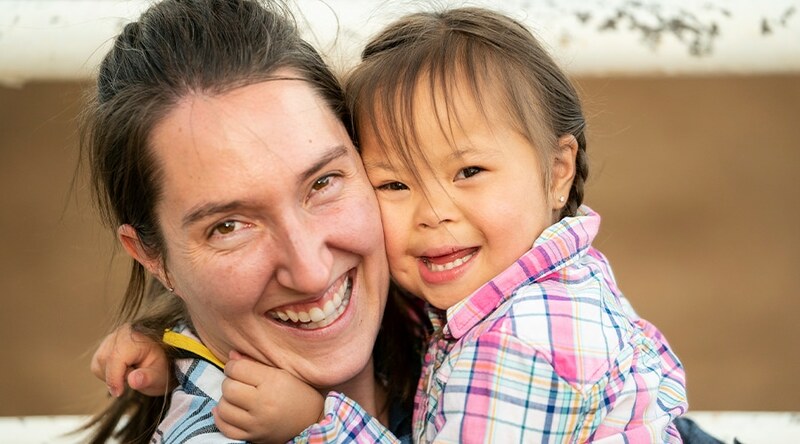 God is using you to pour out His love to families living with disability. One such family is the Fernandez family who recently came to a Family Retreat in New Mexico. Di and Alicia came with their daughters. One of their daughters, Savannah, lives with Cornelia de Lange syndrome. It’s normal for these parents to feel overwhelmed and alone when taking care of a child with a disability. It’s hard work and many people simply don’t understand what life with disability really entails. Parents are often pushed to the limit when they arrive at Family Retreat in need of Jesus’ love and hope. The entire family developed deep connections and friendships during the week with other families and their volunteer Short-Term-Missionaries (STMs). Thank you for transforming the lives of families challenged by disability through your prayers and providing scholarships! You’re investing in kingdom ministry and in families living with disability who need the hope of Jesus! 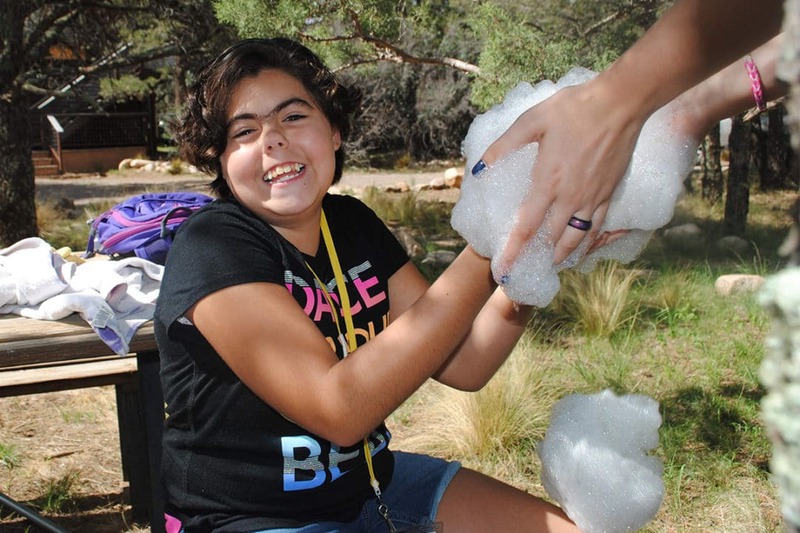 Family Retreats offer a haven for special needs families. 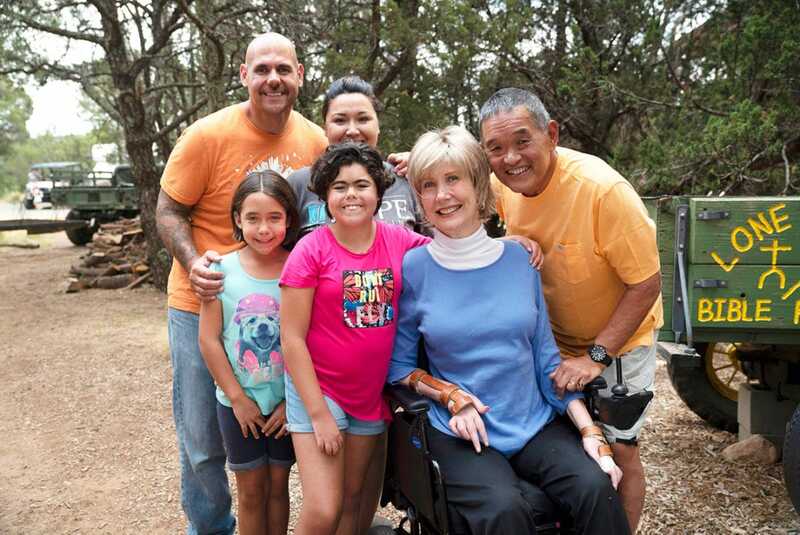 Here, families are cared for, encouraged, and rejuvenated in a Christ-centered, fully accessible camp environment. Learn how you can sponsor a family to attend a Family Retreat this year!